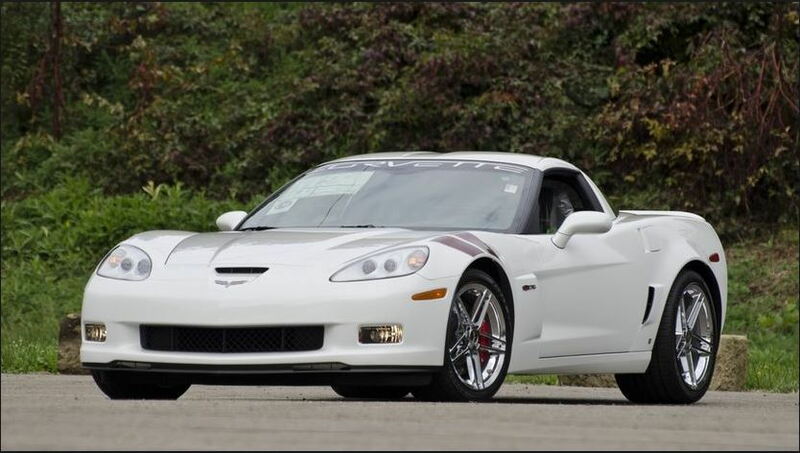 Potential buy, 2006 Z06...in white? Been toying with the thought replacing my C6Z as of late and found a local dealership offering a 2006 Z06 in white. To my understanding white wasnt offered on these cars until later on in production but the VIN check on this is clean and reports white as the color and based on all pics on the dealership site, its proper white. I assume its not far out of the realm of possibility for someone to have repainted the car and paid to have it done right, but with it being at a dealership theres no real way of garnering any information. Pretty sure from the factory a white ZO6 was only offered in 2012 and only 39. I guess nothings impossible but I’d definitely dig deeper. Don't forget the 399 Ron Fellows Z06's in 2007. 44 in 2010, 41 in 2011, 39 in 2012, and 128 in 2013. Look for the paint code, white would be a 10. Maybe they tool a Machine Silver (67) and turned it into white? 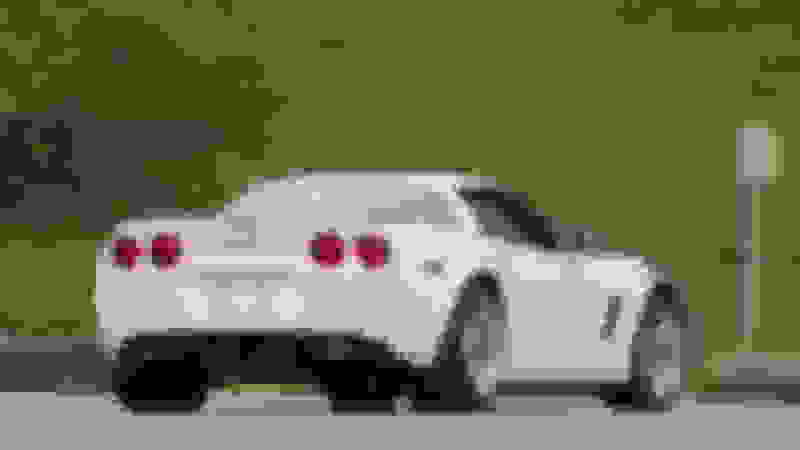 By the numbers, there were no white Z06's in 2006. Yeah be careful that its not some sort of base C6 with a widebody conversion. 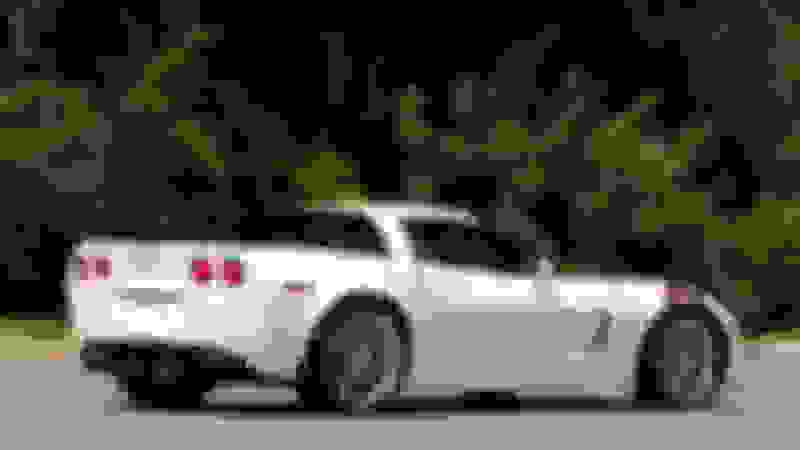 No white Z06's in 2006. This one smells funny... I'd pass. I would confirm there is an LS7 in it as well. 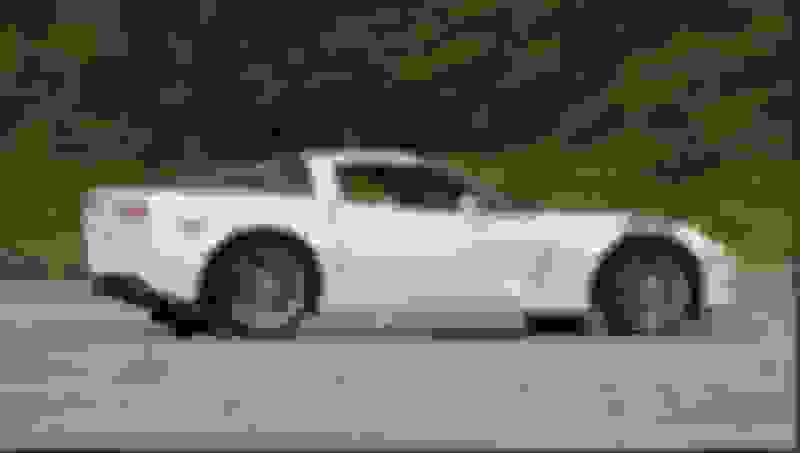 The vin comes back as a legitimate 2006 Z06, and 'by the pictures' it has an LS7 or something with LS7 FRC's lol. The dealership is 2 hrs away from me im going to try and have my father stop by as he works in the area just to see whats what. Interior trim pieces are also painted white so im thinking maybe the guy just dug the color enough to go through the trouble. I'd sure love to have a white Z, but of course the newer years sit outside my budget so if this thing isnt a roach it could work out. Link to the car listing? Pics? Nice car, lots of interior parts painted white and the naca duct also looks painted white. I’m guessing it’s not the original color. 87k miles....listing says it’s an automatic, pictures show manual and it’s got LS7 “valve covers”. It probably is a ZO6 but all these things combined seems a bit odd. They certainly aren’t disclosing the car was painted, so not sure what else they aren’t saying? What does the car fax say? Maybe a wreck is why it was painted? 5k more could get you half the miles this car has on it, and I’d gamble the heads haven’t been addressed either. Last edited by 73DBG; 02-20-2019 at 08:24 PM. It's interesting that the engine bay is also white. So if it was repainted they went no holds barred and pulled the motor to paint the bay, which is really expensive... I have a feeling that the year is mislisted, or that it's a base model with a widebody. Too many oddities with this car...wouldn't even consider it. Bigvette was kind enough to post the hard stats on all years white ZO6’s were available, seems you have 1 of 41 made in 2011! Nice man! I called dealership, fella was short and not quite welcoming but after some less than stellar conversation did provide me with a carfax. Car was originally black, then reported as a theft recovery (recovered one day after reported) and then a couple months later reported as white on registration renewal. LS1Steve posted the correct link. 2 Owner car 2nd individual had it for 11 years. If I can make time i'll go and take a look and if its properly done possibly try and make a deal. There is no engine bay paint on a vette. So not odd at all. Only thing that shows from the bay is the fenders which pop right off in <10 minutes. Last edited by dcooper23; 02-21-2019 at 10:37 AM. I'd walk away purely out of spite. If you're going to be in the customer service business, don't be a *****. If you can't take to the time to field questions from potential customers, I can easily find somewhere that will. Quick Reply: Potential buy, 2006 Z06...in white?